Two amazing project directors joined our team recently to support our growing operations and expansion plans. We’re delighted to introduce you to Collette Mellor and Hannah Collins! Collette Mellor’s career in events and marketing kicked-off, working at Wakestock festival in North Wales. This propensity for the dynamic, exciting and downright cool events continued as she helped launch the highly successful Freeze festival as well as continuing to support the growth of both the Boardmasters and NASS festivals. She quickly established a love for brand activation within the events world and moved on to work with the vibrant and emerging brand, Relentless Energy Drink. Over five years she supported on experiential marketing campaigns and sponsorship for the brand spanning; Action Sports, Music and Motorsport, before developing a nationwide sampling strategy and leading projects including a student campaign covering six universities and sampling at 100+ events a year. She went onto lead the Action Sports strategy for the brand, including sponsorship for wakeboarding, snowboarding, BMX-ing, skating, surfing, and four Action Sports Festivals. But in amongst the sea, sand, snow and surf, there was some serious strategic thinking! Targeting a core action sports audience with short edits for YouTube and other social media channels, Collette also led campaigns that enabled the brand to reach a more mainstream audience through sponsorship of well-known artists; Professor Green and Zane Lowe, creating unique and immersive experiences at both Reading & Leeds festival. Her next lively client was Castrol where she worked with motorsports king Ken Block and Brazilian football superstar Neymar to become Castrol ambassadors and co-create Castrol Footkhana; a YouTube edit that achieved over 25 million views worldwide and helped Castrol become the most shared sponsor of the FIFA World Cup 2014! Since then, her client list went on to include Hasbro, SSE (and their sponsorship of ITV’s Rugby World Cup coverage), RayBan, Hilton, Vodafone and most recently delivering sales and training conferences for Ricoh, Scottish Water and Panasonic. Her enthusiasm and experience with some of the world’s boldest brands bring new energy to fresh’s project team, and she’s already made a big impact on some of our amazing clients. 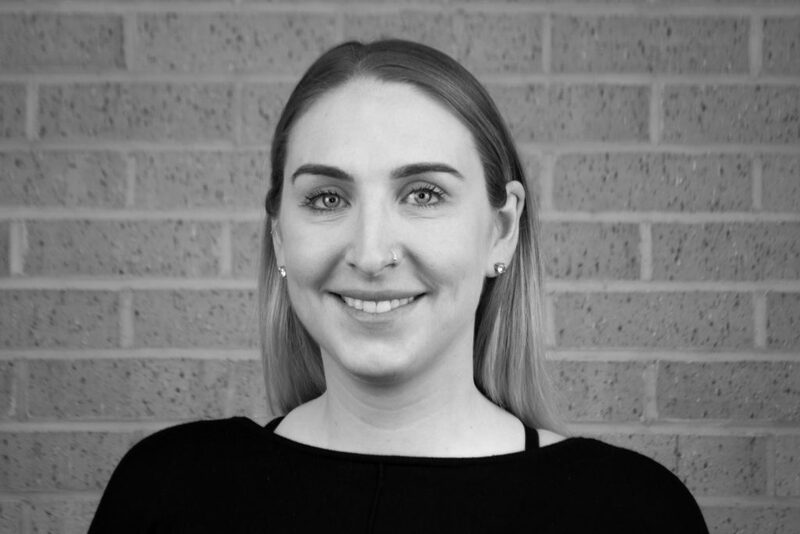 Hannah has had a varied career in the events industry over the last ten years. 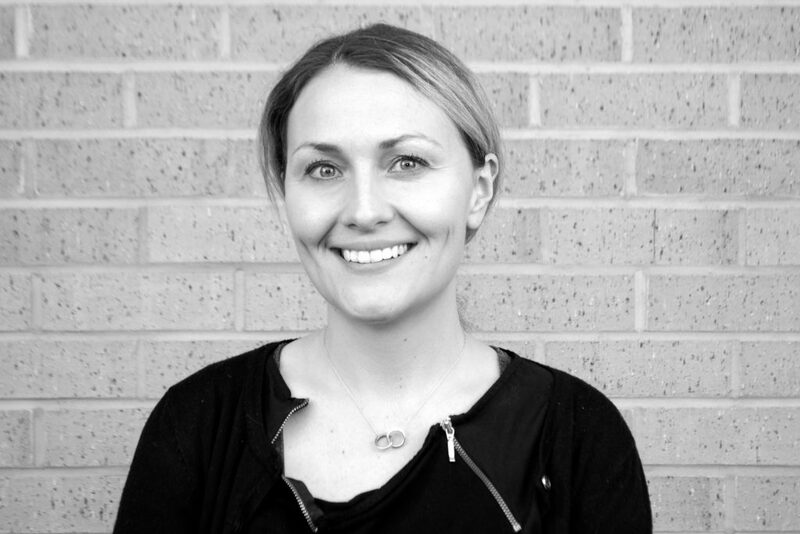 She has worked on a diverse range of large-scale live events and exhibitions for clients such as Asda, MINI and BUPA. Before joining fresh she specialised in the medical sector, where she has gained experience from a client perspective as Senior Event Specialist for Arthrocare and later as EUCAN Tradeshow & Event Manager for Smith & Nephew. This time working client side, shaping major sales conferences and exhibitions affirmed her flair for large-scale events and see her to return to agency life with fresh. Her invaluable experience working as the client in these global organisations is a great asset to the fresh team.